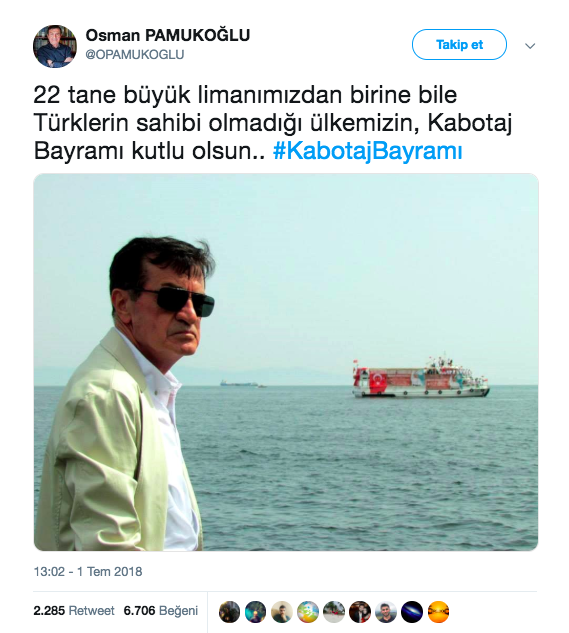 Founder of the Rights and Equality Party (HEPAR), retired major general Osman Pamukoglu tweeted about the cabotage day on July 1st 2018, stating that none of the 22 major seaports in the country belongs to Turks. Cabotage day is an annual festival celebrating the merchant marine rights of Turkey. His tweet was favorited by over 6 thousand users and shared more than 2 thousand times. Happy cabotage day to Turkey, where none of the 22 major seaports, not even one, belongs to Turks. Pamukoglu has been raising his concerns over this claim in a number of meetings and interviews he has given since 2010, but it is not entirely clear what the retired major general exactly means by the type, scale, and ownership of these seaports. We investigated his claims by looking at the most recent studies that focused on the industry’s development. 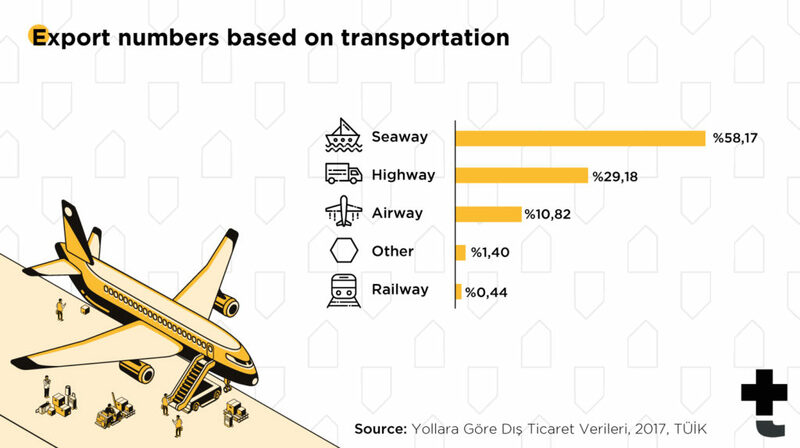 With its 8,333 km long coastal stretch, Turkey is home to a total of 180 harbors and seaports, which can be classified based on their functions such as container, military, fishing or private yacht harbors, etc. Though when we talk about a major seaport, it is plausible to assume that we don’t mean the physical size of the port, but its capacity in terms of sea trade. Based upon this assumption, we only considered container terminals with large scale trading capacities in our investigation. 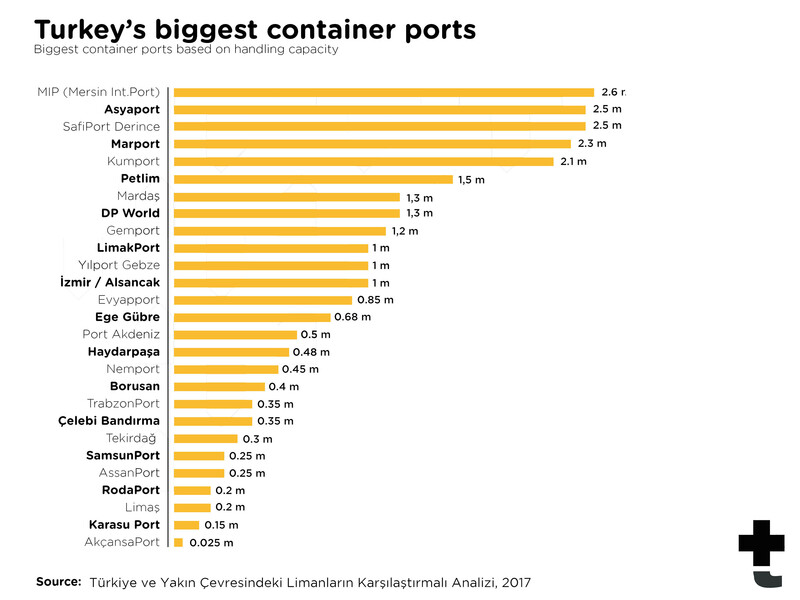 Published in November 2017, “Comparative Analysis of Seaports in Turkey and Surrounding Countries” report includes a comparison of the top 27 container ports with the highest trade volumes. With its yearly handling capacity, Mersin International Port (MIP) is the number one seaport on their list. MIP occupies an area of 112 hectares, with 21 quays that reach the total length of 3250 meters and has a capacity of 2.6 million TEU. 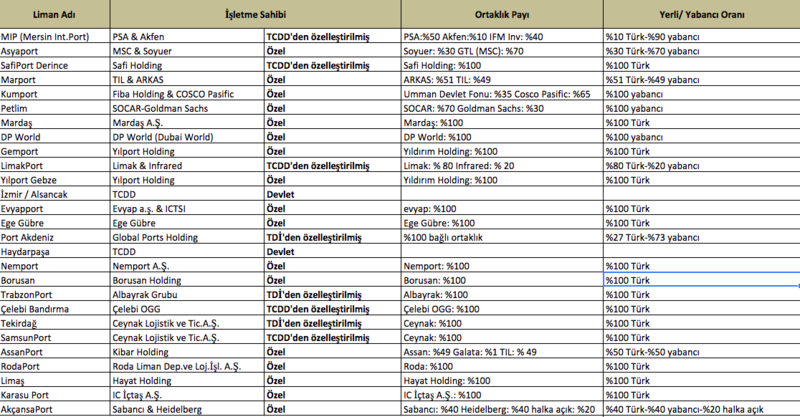 Mersin International Port is followed by Asyaport in Tekirdag, and Safiport in Izmit, Derince. Although both ports have a capacity of 2.5 million TEU, Asyaport has a longer quay length and depth. Aside from the handling capacity, quay length and depth are two measures that are critical in determining the capaciousness of seaports. 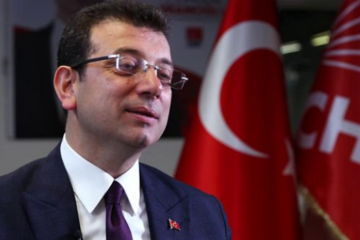 In his tweet, Osman Pamukoglu claims that none of the 22 major seaports in Turkey are “owned by Turks”. Though it is not clear what exactly is meant by the ownership, we investigated whether the ownership belongs to the public or private sector. 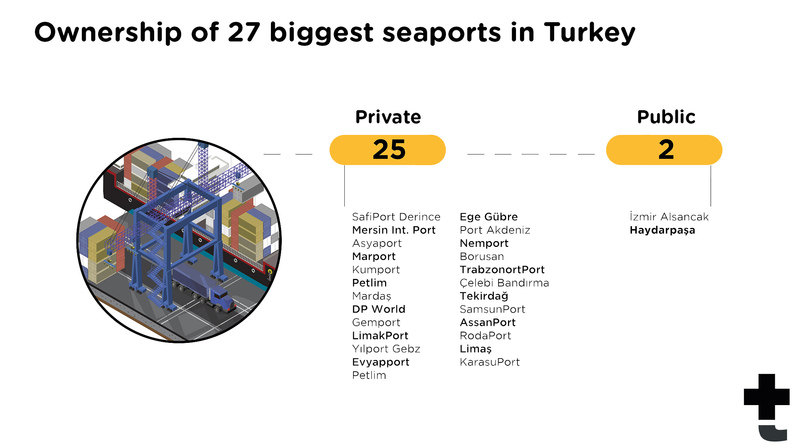 As it is clear from the table, only 2 of the 27 biggest seaports in Turkey are currently managed by public institutions. Also, 8 of these ports were privatized at different time periods. Remaining 17 seaports are managed by either domestic or by both domestically and internationally funded companies. Some private and privatized ports are managed by domestic companies. Some others are managed by multi-partner consortiums funded by both domestic and international capital. Mersin International Port is one such example. Privatization contract for MIP was granted to PSA (Singapore 50%)-AKFEN (Turkey 50%) group after a competitive bidding process in 2017. 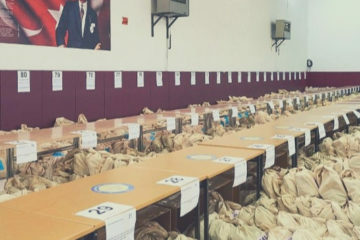 Australian IFM Investors, later on, purchased 40% of AKFEN’s shares in the partnership, and as a result, 90% of MIP is now owned by foreign capital. When we consider the entire list, we see that 7 major seaports are managed in partnership with foreign funded multi-partner companies. One of the 3 entirely foreign owned seaports, Dubai based DP World Yarimca Seaport’s land property is also owned by DP world. 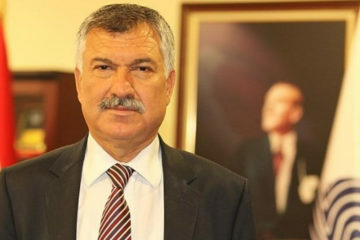 It is not clear what Osman Pamukoglu meant by Turkish ownership in his claim. If it is state-ownership, then we can say Pamukoglu’s claim is almost true. If he means that there are no Turkish private companies managing seaports in Turkey, this claim is clearly not true. Those ports that remain under state-ownership are either run by Turkey Maritime Organization (TDI) or Turkish State Railways (TCDD). 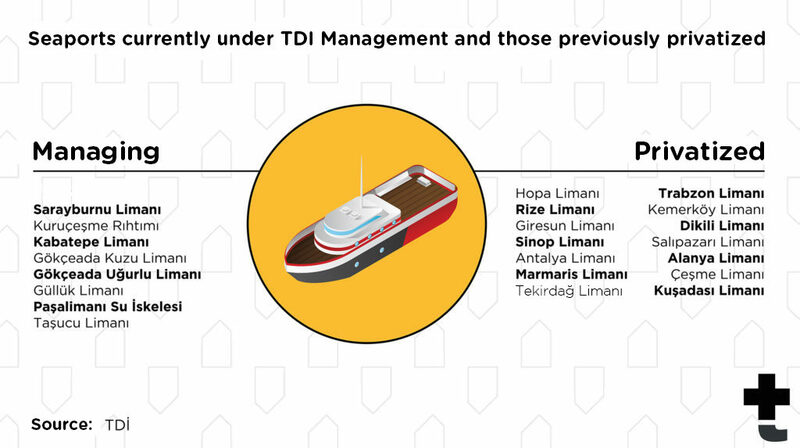 A total of nine seaports remain under the management of TDI. Thirteen others were previously privatized. 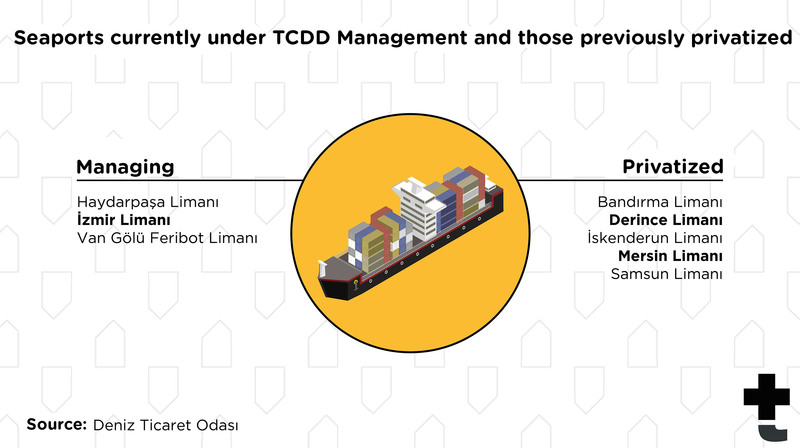 Only three ports remain under TCDD management. Five others were previously privatized. Seaports are of critical importance to maritime transportation, which accounts for 84% of world’s trade transportation. Maritime transportation is extremely cost effective, especially for bulk loads or heavy cargos, and therefore it is the favorite transportation method of global trade. 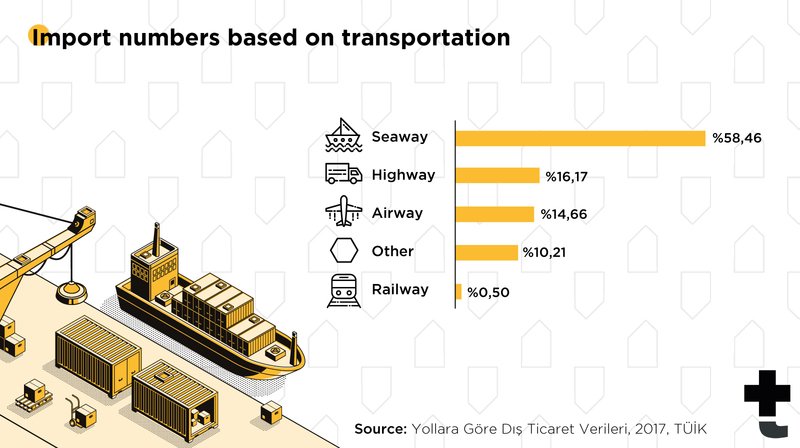 According to Turkish Statistical Institute’s (TUIK) numbers from 2017, maritime is the preferred transportation method of Turkish exports and imports. These numbers underline the importance of maritime transportation in the global trade system. Evidently, seaports are key parts of maritime transportation, and they have a dramatic impact on countries’ socioeconomic statuses.